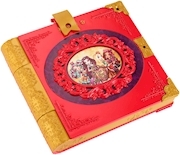 Your thoughts are safe in this password-protected journal. 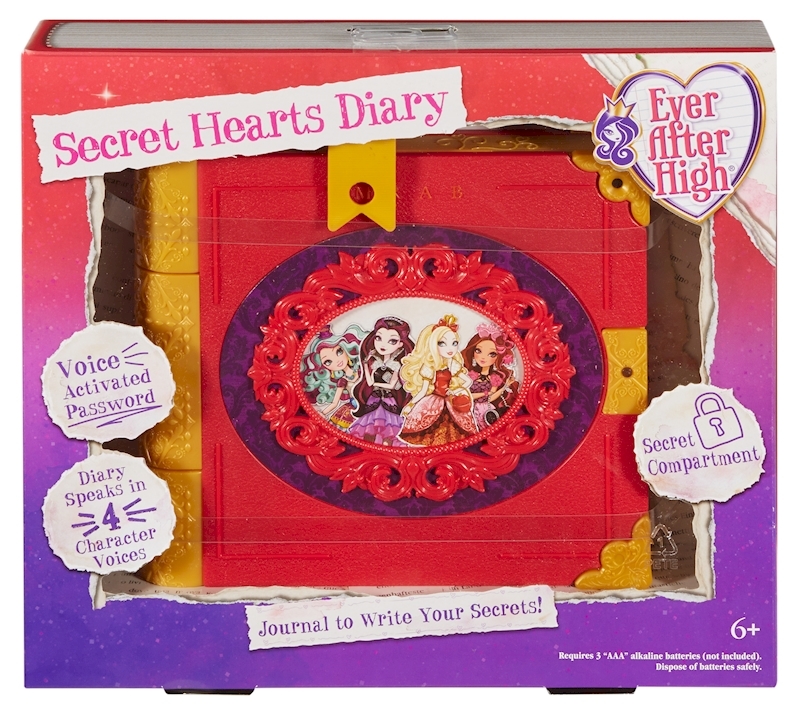 It only responds to your voice and it won't open for anyone but you! 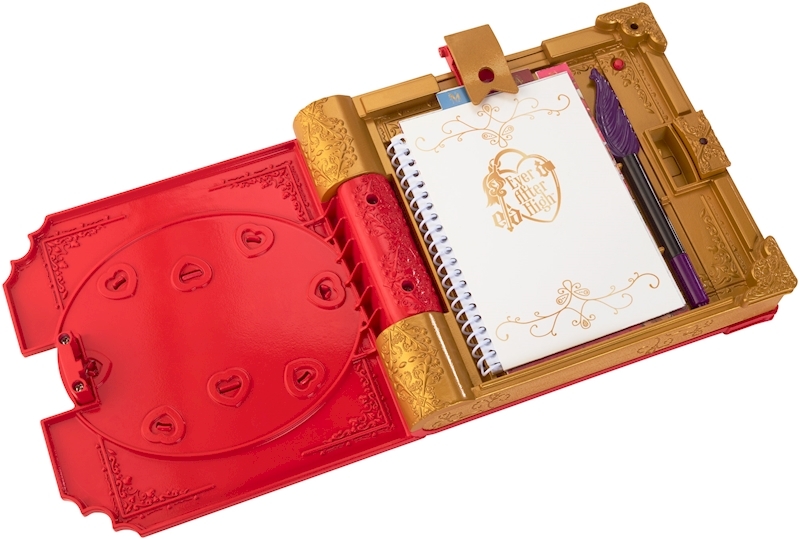 The colorful, fairy-telling journal comes in a cool new design, with a secret compartment and lets you choose which character you want to be and write about. Get inspired by Madeline Hatter™, Raven Queen™, Apple White™, or Briar Beauty™. 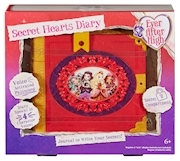 Express your creativity and let your imagination fly with the Ever After High™ Secret Hearts Diary!